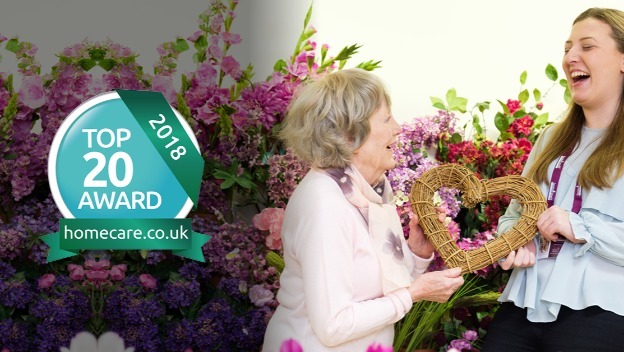 There’s no place like home and at Home Instead Senior Care Yeovil, Sherborne and Bridport we believe that continuing to live at home in the place you feel most comfortable, safe and happy is the best solution as you age. 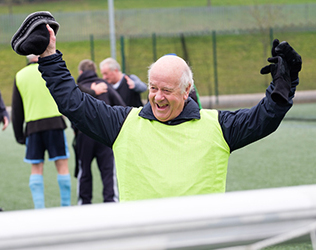 However, as one ages daily tasks can become more difficult and you may require some extra support. 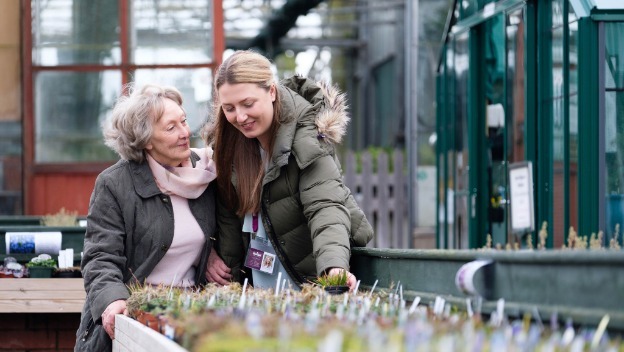 Needing a bit of extra care and support does not mean that you should be forced to move out of the home you love in South Somerset. 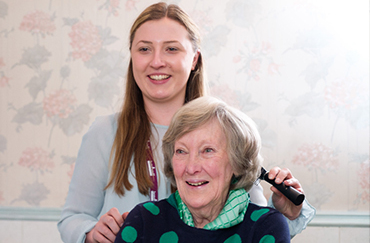 Home Instead Yeovil, Sherborne and Bridport can support you to stay in your own home, close by to family and friends with our high quality home care services. 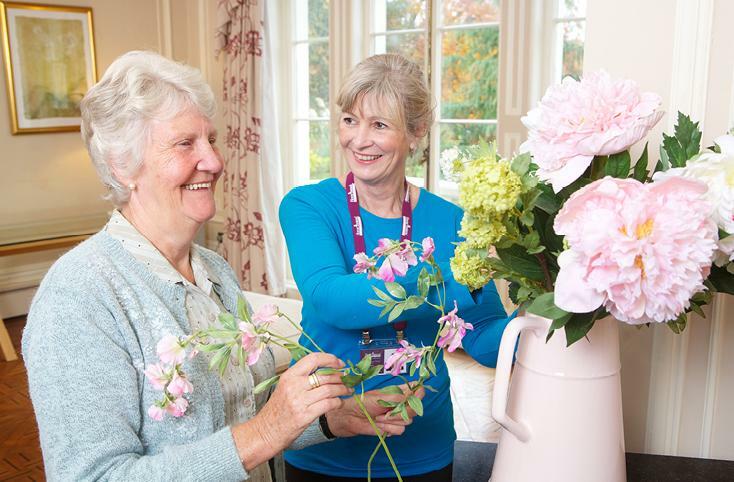 Our elderly home care services are designed to fit around the specific needs of you or your loved one’s life. 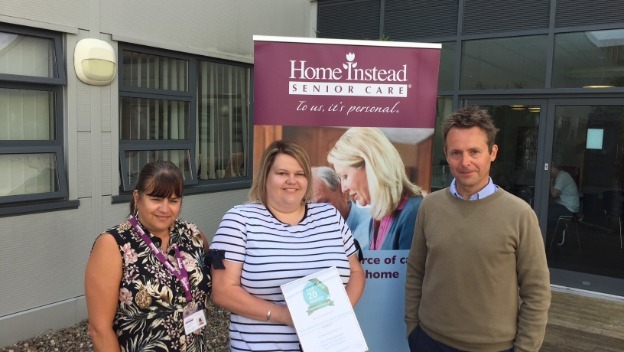 Home Instead Senior Care Yeovil, Sherborne and Bridport was founded by Ashley Gray as part of the national Home Instead family. 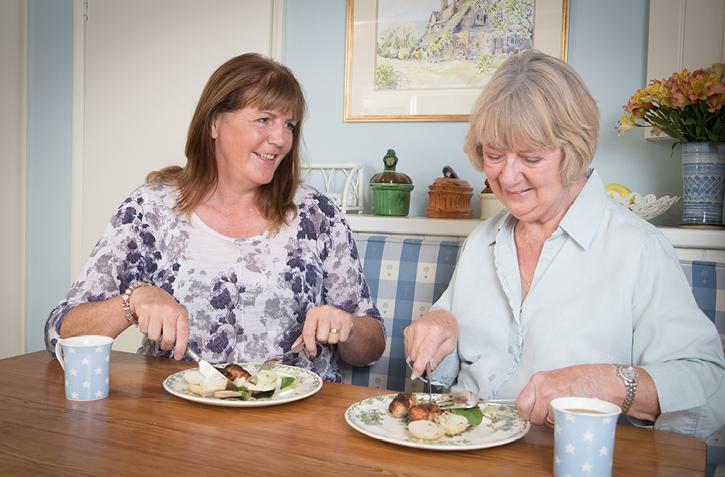 Our experienced and empathetic team of CAREGivers provide private home care you can be confident in. 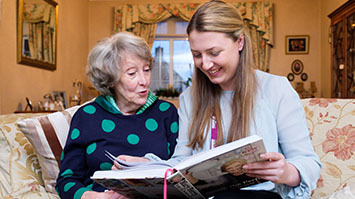 From companionship care in Charmouth, dementia care in Montacute to home help and housekeeping in Sparkford we will work with you to offer the support you or a loved one needs to continue living comfortably at home. 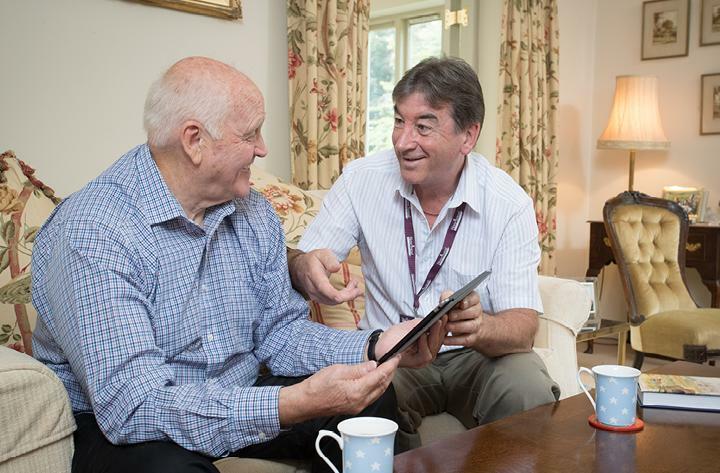 All care at home plans are devised on an individual basis so whatever your home care needs are, Home Instead Senior Care Yeovil, Sherborne and Bridport are here to support you so please get in touch below. Western_Gazette_(Yeovil_District)_Yeovil_homecaretop20_(002)1.pdf. Please click on link above to read full review. Editorial from the Western Gazette, week commencing 25/09/17.